Last week, the entire Britain celebrated the 16th National Curry Week, a week dedicated to the country’s most favourite and popular cuisine from India. This country loves its curries! There is no doubt about it as every street in every corner of the country is dotted with curry houses selling the nation’s favourite hot curries. Curry is an integral part of the British food landscape and with chicken tikka masala often quoted as the nation’s favourite dish. Apparently we eat over 3.5 million curries a week in Britain and not surprisingly, 1 in 7 of those curries are tikka masalas. The Chicken Tikka Masala is so popular that in 2001 then the Foreign Secretary Robin Cook declared it as a true British national food to set an example for Britain’s true multiculturalism. And what more, according to the survey carried by a popular news magazine, on an average the Brit will blow £34,000 on curry in their lifetime. That is a lot of curry! :) The takeaways and restaurants sell their version of Indian curries from most popular Tikka Masala to Do Pyaaz to sizzling hot Vindaloo to Rogan Josh to Korma to Balti!!! The choice is unlimited... But I can’t say the same about the taste as sadly most of them taste the same! Grind onions, garlic, ginger and cashews to smooth paste without adding any water. Keep it aside until needed. Heat oil in a pan on medium flame and add cumin seeds to it. Fry it until it sizzles and changes colour to brown, about 30 seconds. Mix in ground onion paste and fry it on medium flame, stirring continuously, until it changes colour to golden brown. It is a very important to make sure that you fry the paste not just to remove the raw smell of ingredients used in paste, but also to make sure the gravy does not taste bitter when not fried well. It takes around 5-6 minutes but it is worth all the effort! Once the onion paste is fried well, add turmeric powder and black peppercorn powder and fry for 30 seconds. 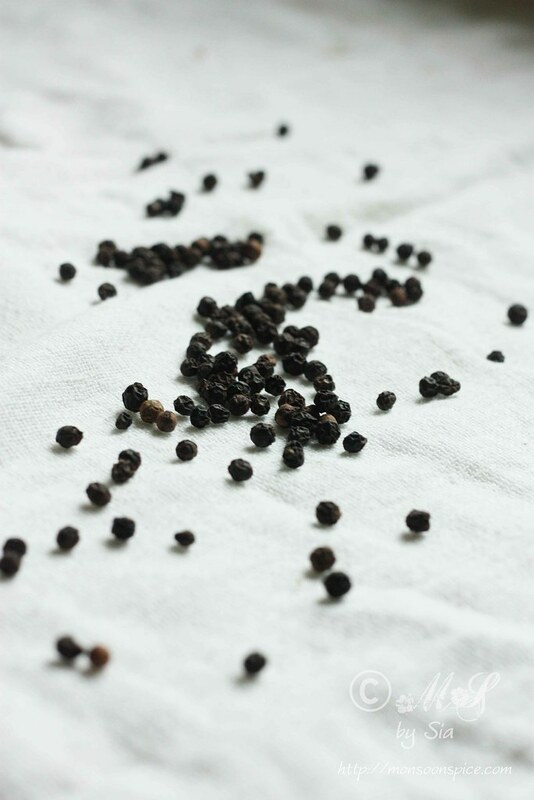 Add 2 – 2½ cups of water and salt to taste and bring it to boil. 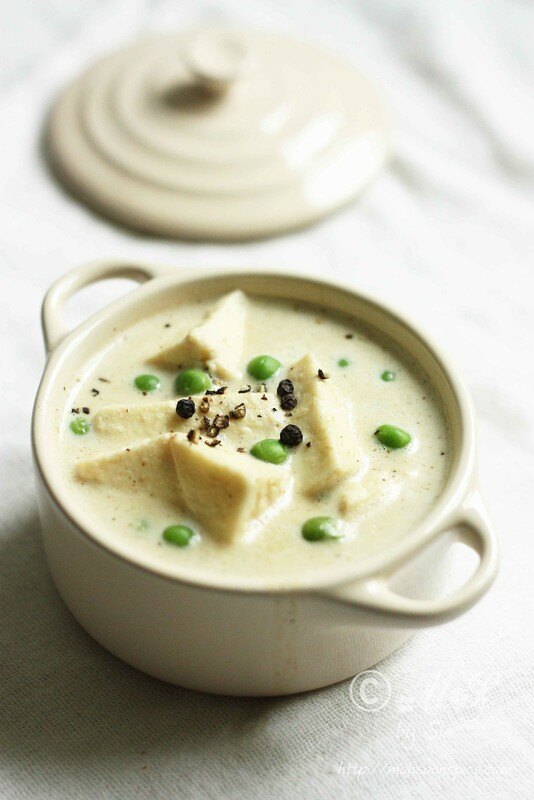 Once the gravy comes to boil, stir in paneer pieces and green peas and let it cook for 5-8 minutes on medium flame. Mix in cream and garam masala powder. Adjust the seasoning and add little more water if you find the gravy too thick for your liking and let it simmer for another 5-6 minutes. When frying the onion paste, please make sure that you fry it on medium flame, stirring continuously, until it changes colour to golden brown. It is a very important to make sure that you fry the paste not just to remove the raw smell of ingredients used in paste, but also to make sure the gravy does not taste bitter when not fried well. It takes around 5-6 minutes but it is worth all the effort! 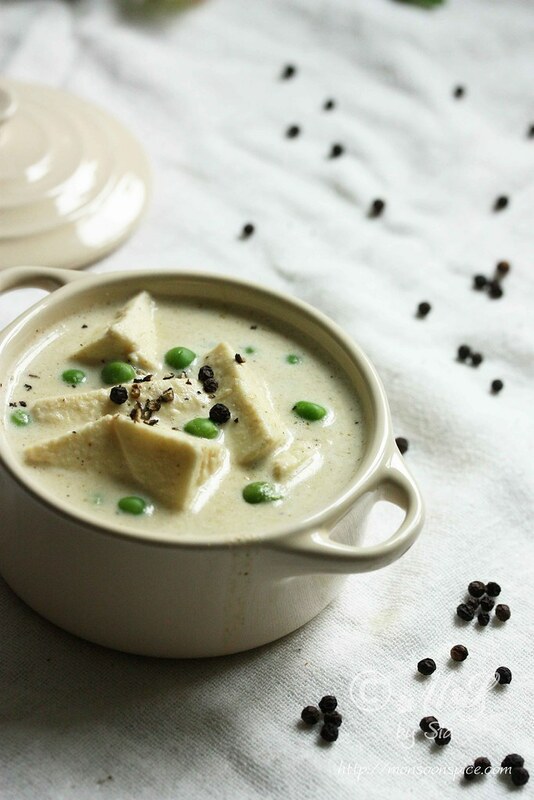 Vegans can substitute paneer with firm tofu and cream with coconut cream to suit your diet. 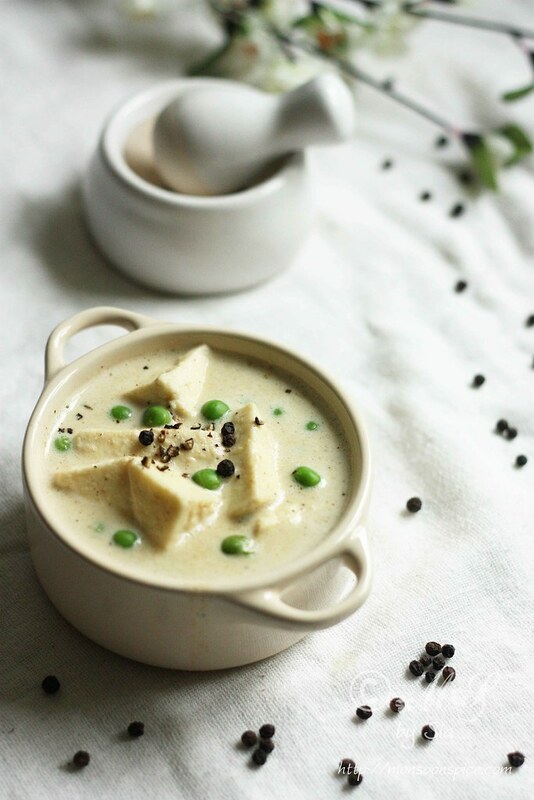 You can entirely skip using cream or milk the recipe for low fat option as the onion and cashew paste in the gravy helps in getting pretty creamy gravy. The gravy will thicken as it cools down due to cashews, cream and onion paste. So adjust the water as per your need to get the required consistency. 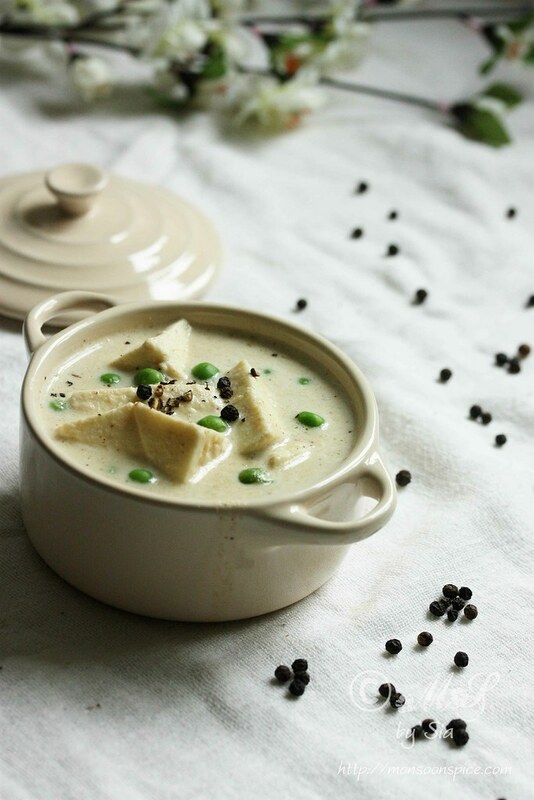 it is possible to make this recipe vegan? 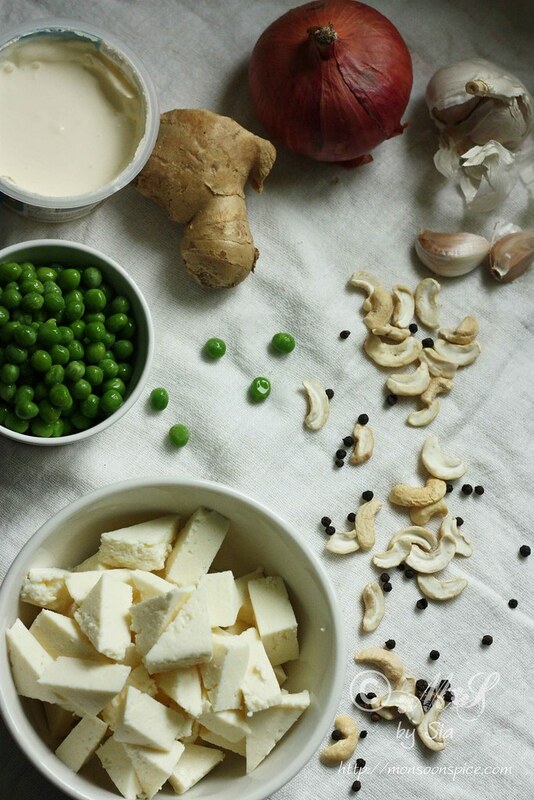 doyou suggest any egan producs to replace paneer (tofu, Sheese etc)? @Joela Laghi, I have given the vegan substitutes in the note section. 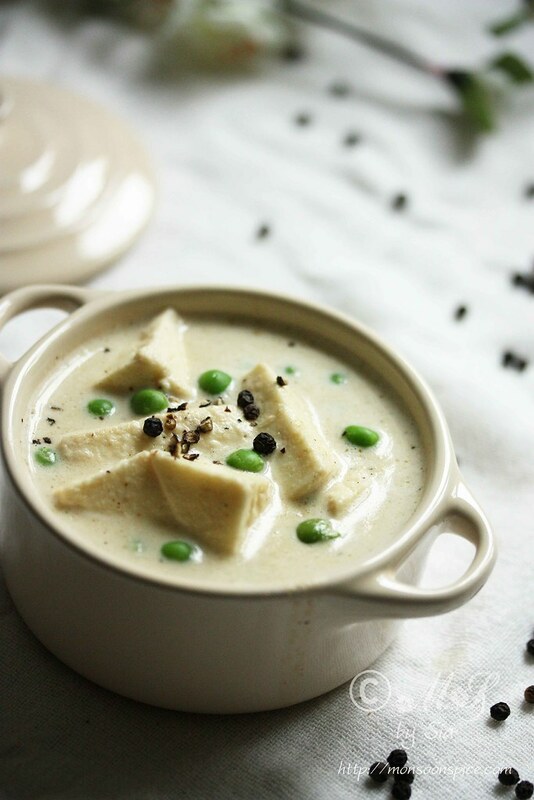 :) You can use firm tofu in place of paneer and coconut cream or soya/almond milk in place of cream or entirely skip the cream in the recipe. That dish looks fantastic and refined! The recipe looks interesting. I was wondering if the cashews could be replaced by almonds instead? Or is cashew an integral part of the recipe? 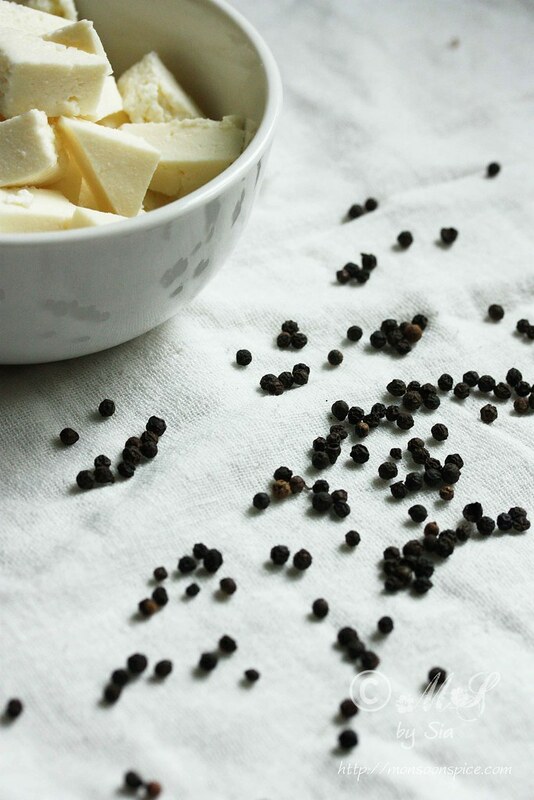 Also while adding the paneer, is it enough if the paneer is at room temperature? 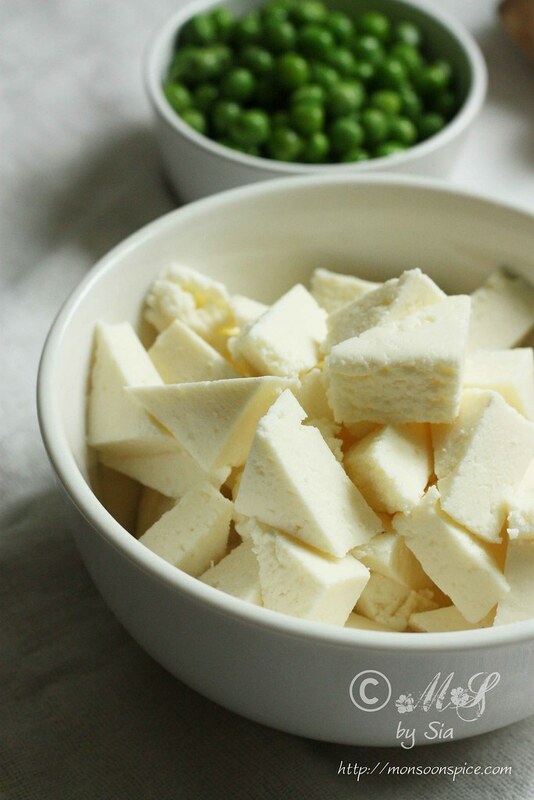 I would be using frozen store bought paneer for the recipe. . Would that work? Tried this recipe out for dinner today.Turned out exactly the way it looks in the pictures. And tasted just awesome. 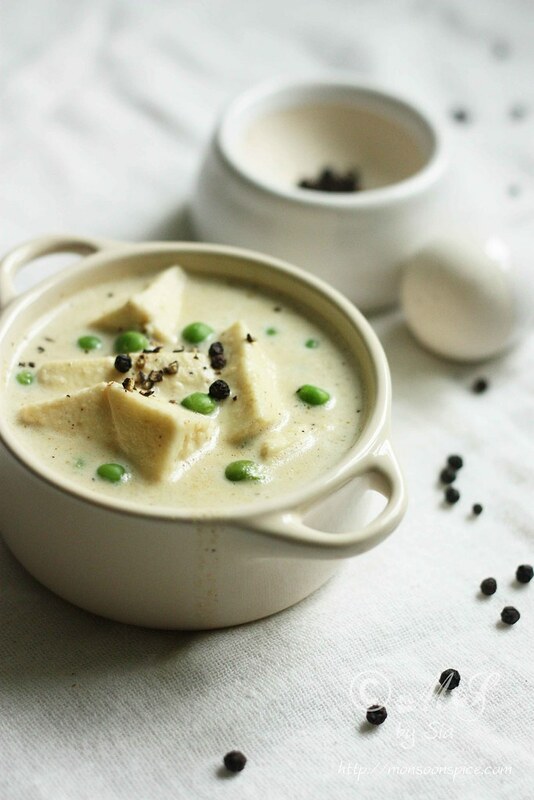 Thanks a ton for a simple and exotic recipe. Looks heavenly...trying this tonite for dinner. Divine and luscious!! I love onion and nut cashew paste in curries!! Pinned! Umm drooling :) wish ya great yr ahead,,. I tried this out today and it was amazing!! Yes. As I have already mentioned it in the ingredient list, use about 1/2 to 3/4 cup of full fat milk.